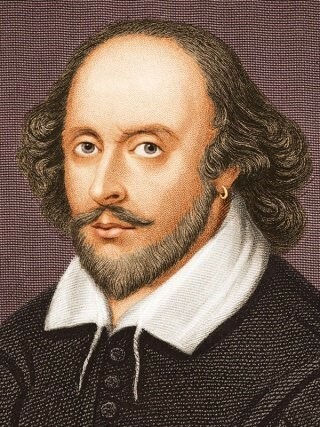 Did you know that William Shakespeare had a last will and testament? Per researchers, it appears that Mr. Shakespeare began his will in January 1616 with the help of his attorney Francis Collins of Warwick. After some corrections and additions, the official version was ultimately signed in March 1616 by five witnesses. The original copy of his will consists of three large sheets of paper bound together by a narrow strip of parchment at the top margins and contains three signatures of the bard, one on each page. A highlight of the will was, “Item, I give unto my wife my second best bed with the furniture.” Shakespeare also had charitable intent. He left £10 ($2,275 conversion amount) to the poor of Stratford. If you have made a gift to the Alley in your will or would like more information on how to make a gift, please contact Mary Kay Wittrock, director of planned giving, at 713.315.3378 or marykayw@alleytheatre.org. To learn more about this type of giving please go here.